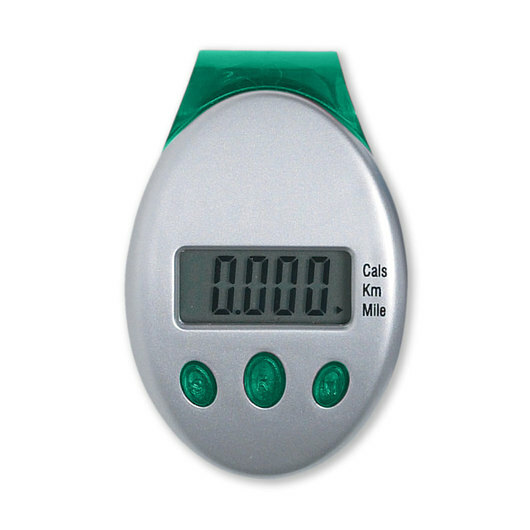 Stay on track with some promotional pedometers! Promote a healthy lifestyle and your organisation or message with these deluxe 3 function pedometers. They record: steps, distance and calories on a large easy to read display so you can easily track important metrics while you exercise. 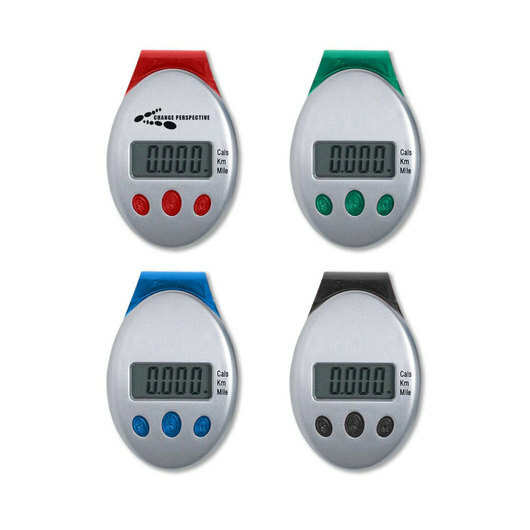 These pedometers utilise a laser tuned pendulum movement and have a built in secure belt clip for easy attachment. Available in 4 colours, which one best suits your logo?